Shih Tzus are the cutest, and most people would love to own one of these cuddly balls of fur if given the chance. 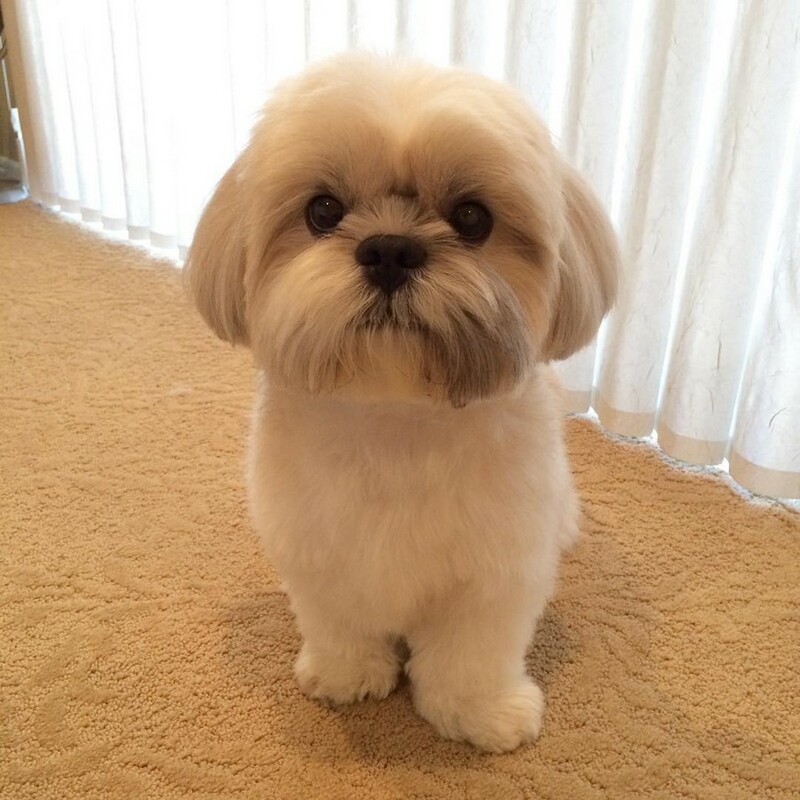 If you have landed on this page, then you are already thinking of owning a Shih Tzu. Before you take the plunge, here are some things you should know about these adorable little dogs. Shih Tzus are just bundles of love! They are super friendly and are pretty much never shy. Typically, they seem to be happy almost always, which makes them perfect if you need a companion to brighten your day. If you have other people in your home, a Shih Tzu will look to you to know how to react, meaning they’ll love anyone you love! Shih Tzus love lounging and relaxing with the people they love the most. You do need to let these little guys and gals get some exercise though! Just like this guy and his cute puppy, playing with your dog is super important for both creating a strong bond and keeping your pup active. These dogs make great friends for everyone, regardless of age! They’ll curl up with someone who’s been down the road of life and needs to rest more, but they’ll also happily bound around with a young person who's still exploring the world around them. 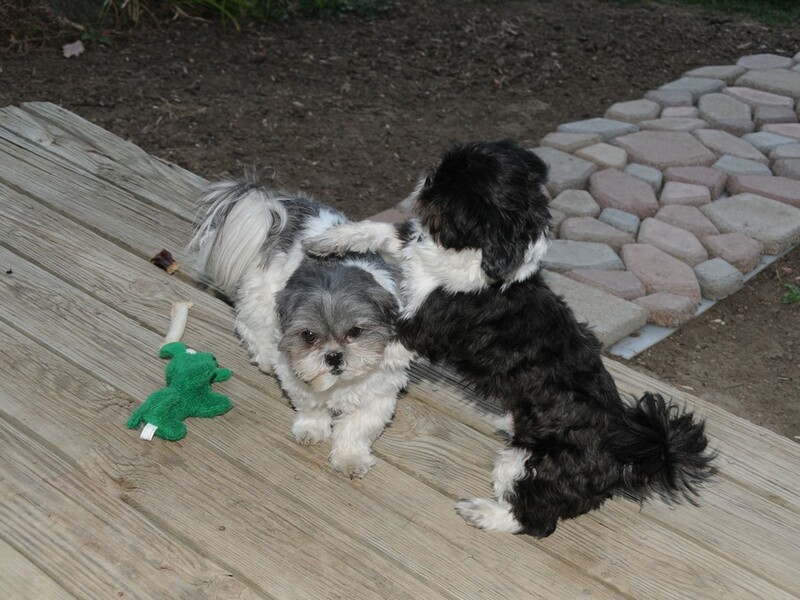 Unlike some other breeds that may be better suited for some age groups over others, Shih Tzus are very versatile dogs. There’s no one these cute dogs can’t get along with! If you have kids, these dogs will make great first friends because of how sweet they are!